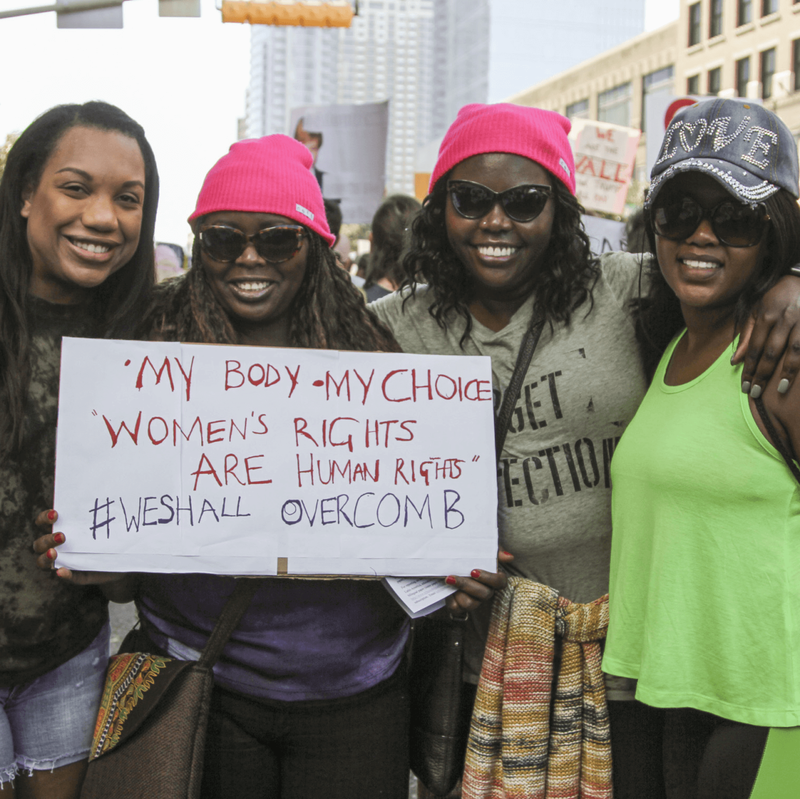 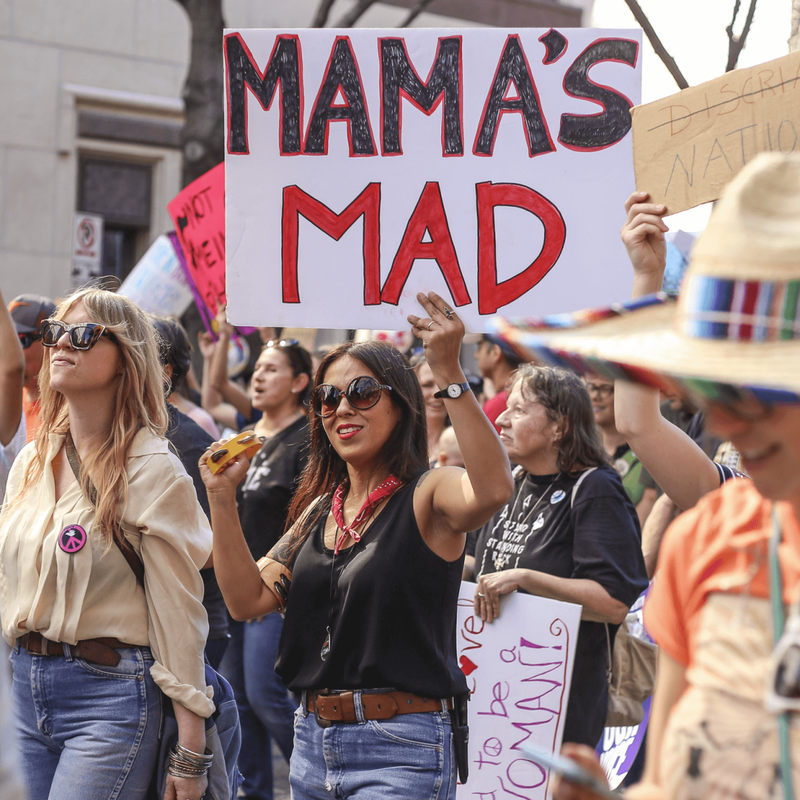 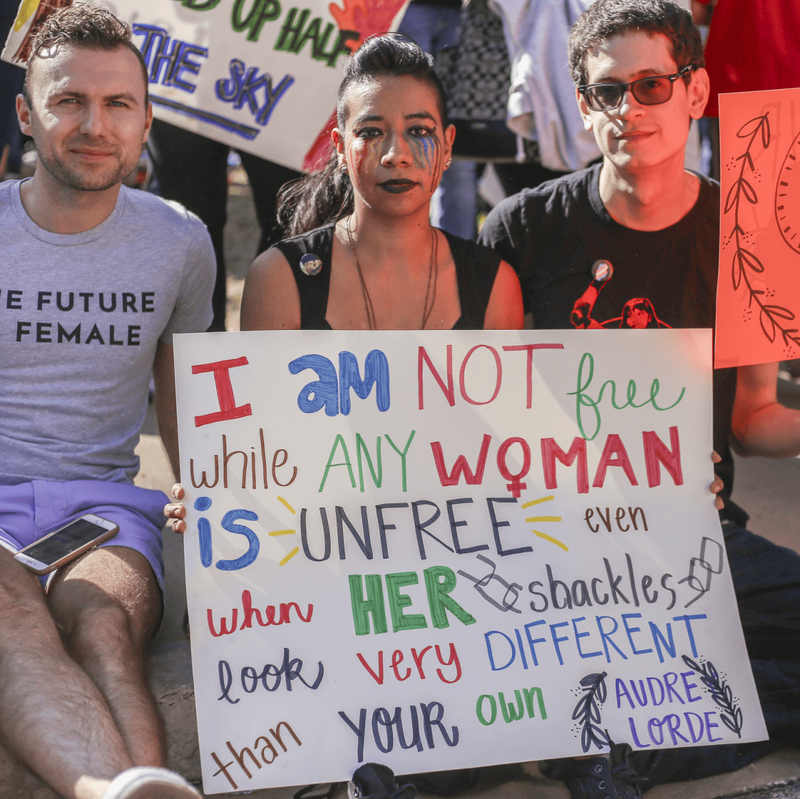 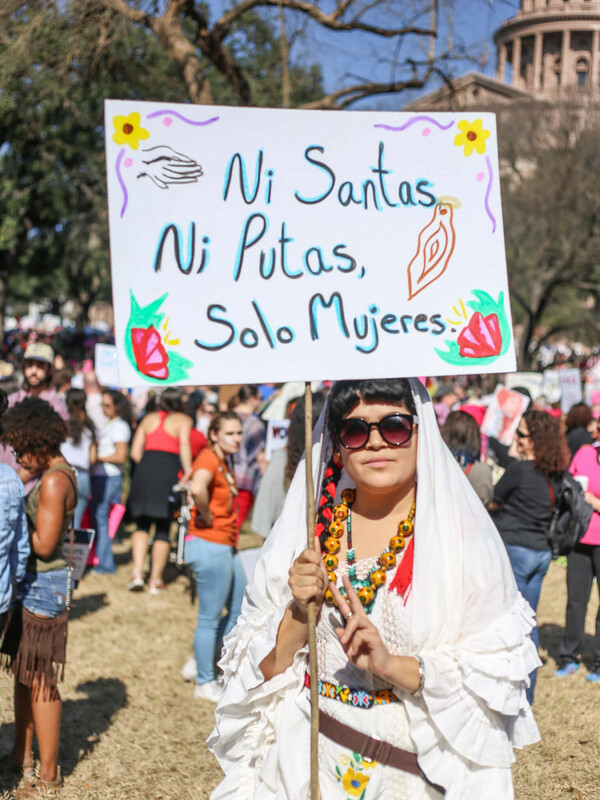 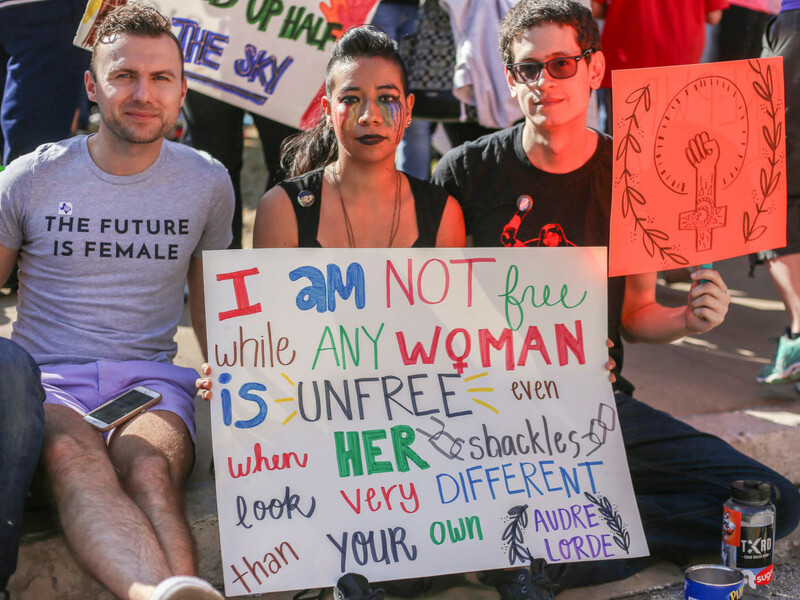 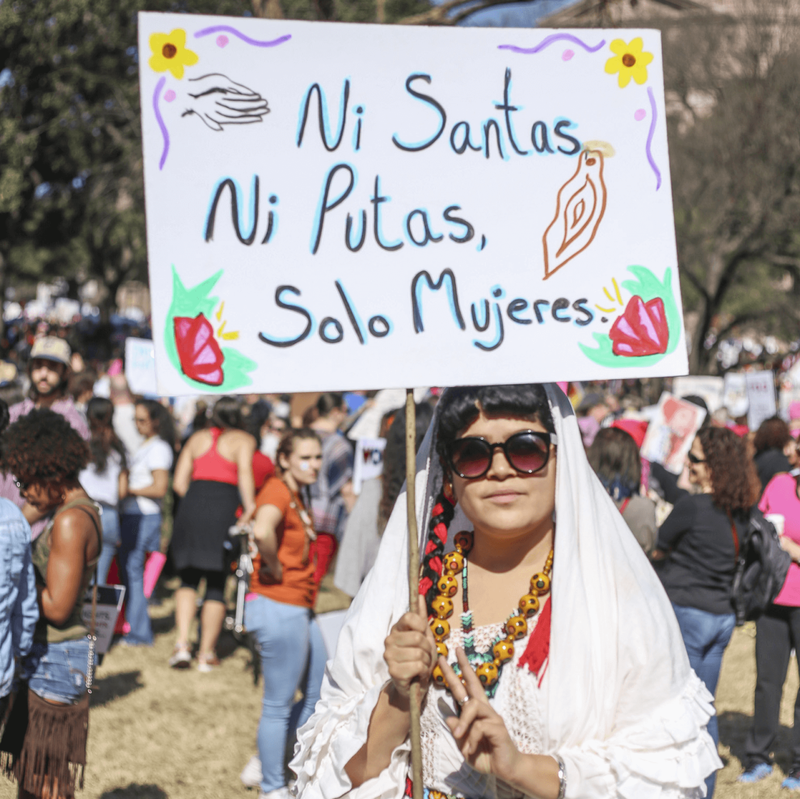 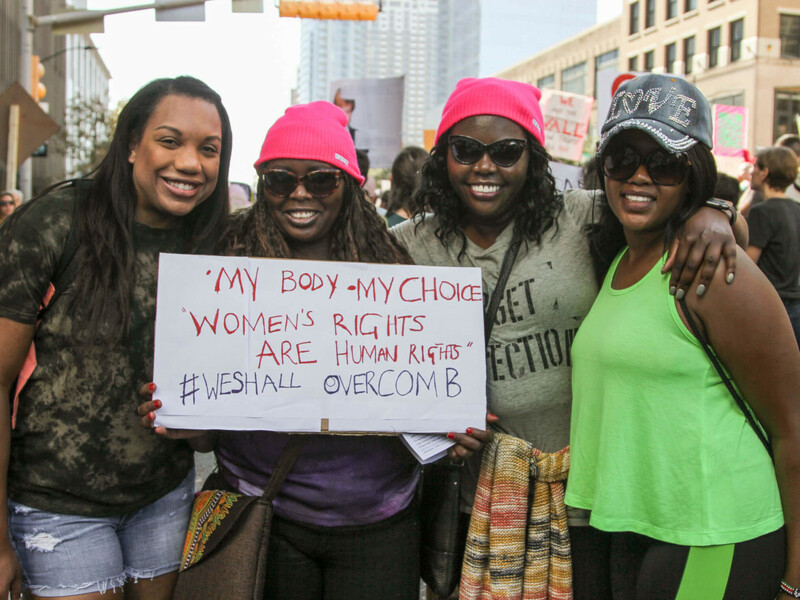 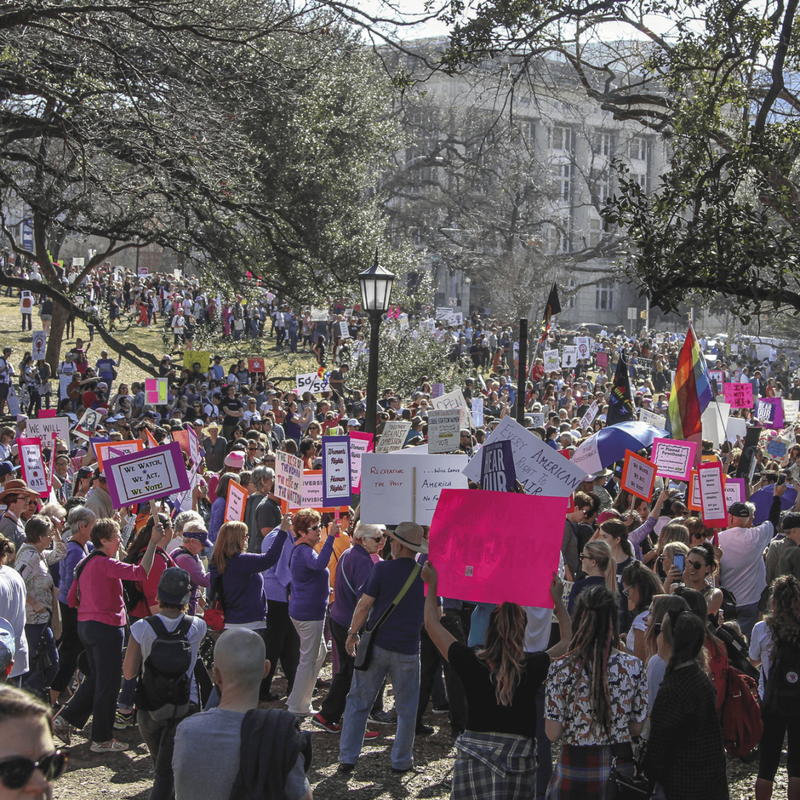 On January 21, over 50,000 people assembled at the Texas State Capitol for the Women's March on Austin, where they marched for protection of human rights, equality, safety, and healthcare. 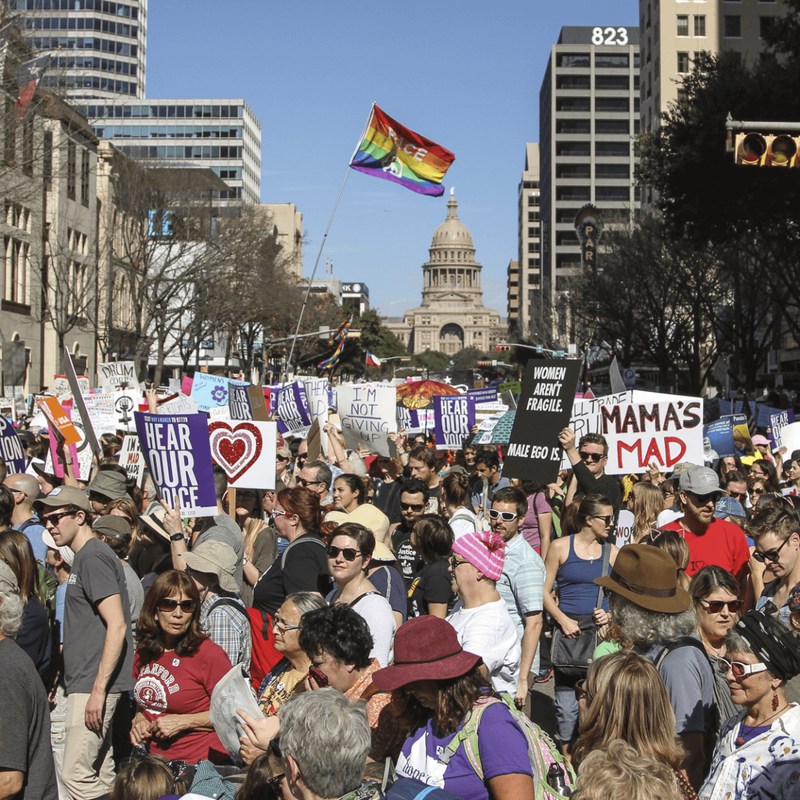 According to event organizers, it was the largest march in Texas history. 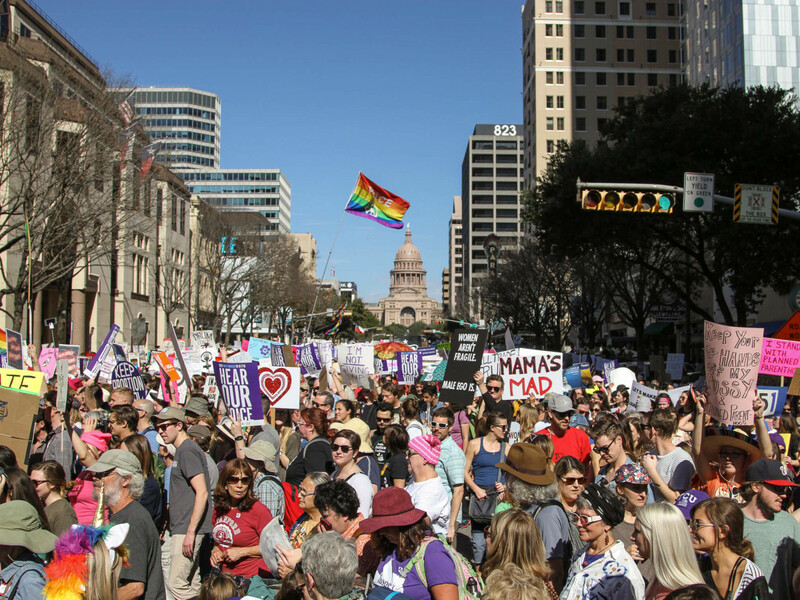 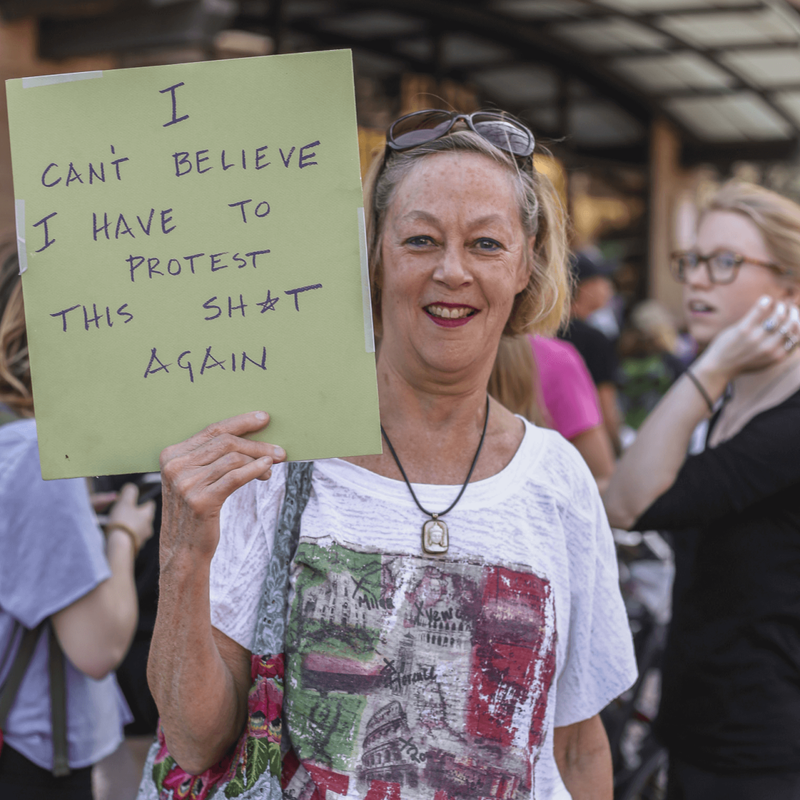 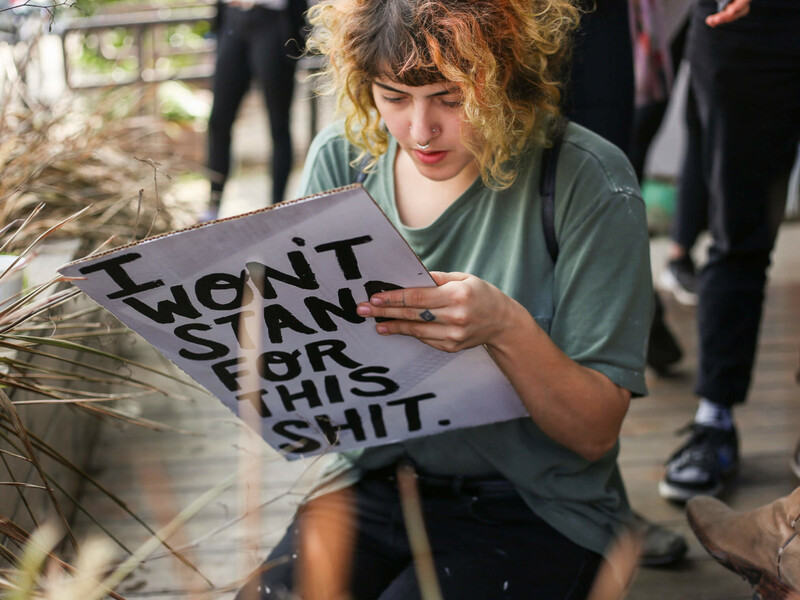 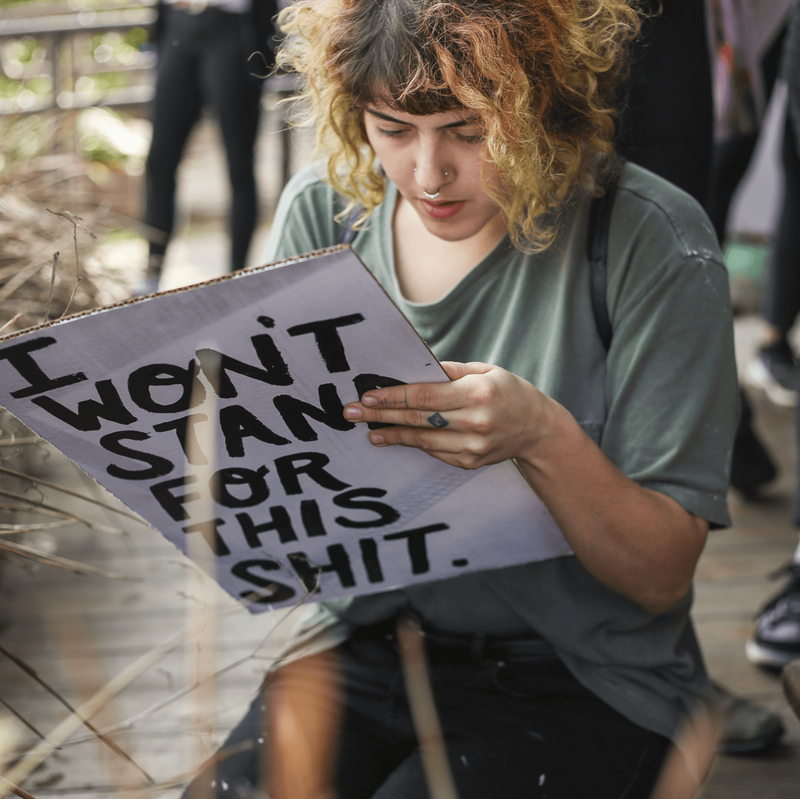 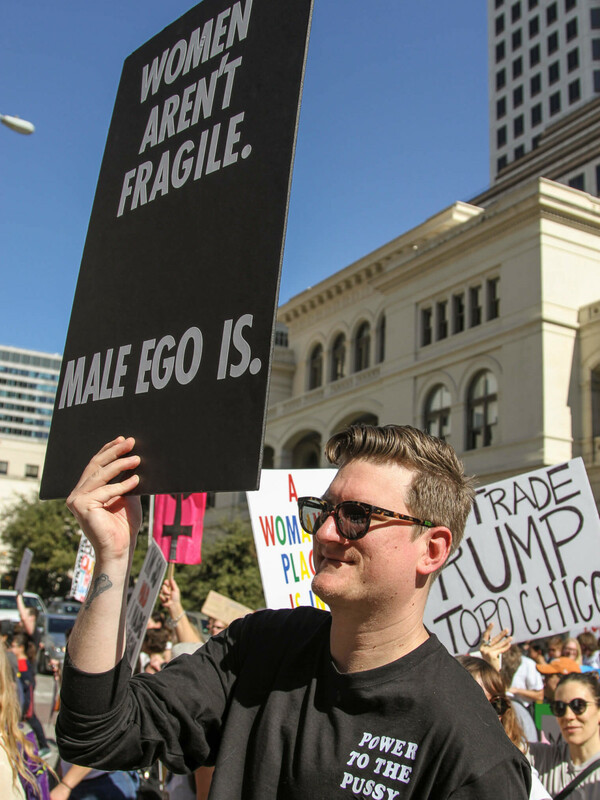 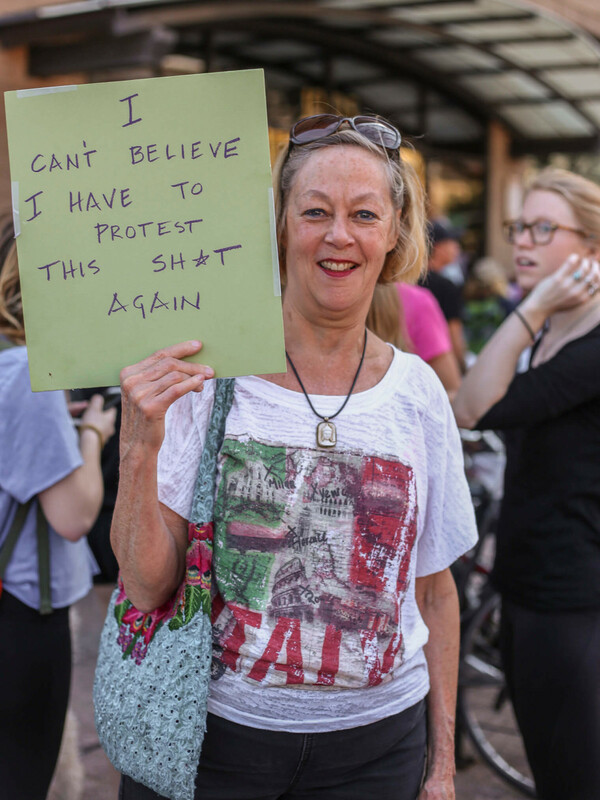 "The tens of thousands of women and men who locked arms and marched in Austin, Texas, are ready to continue the fight. 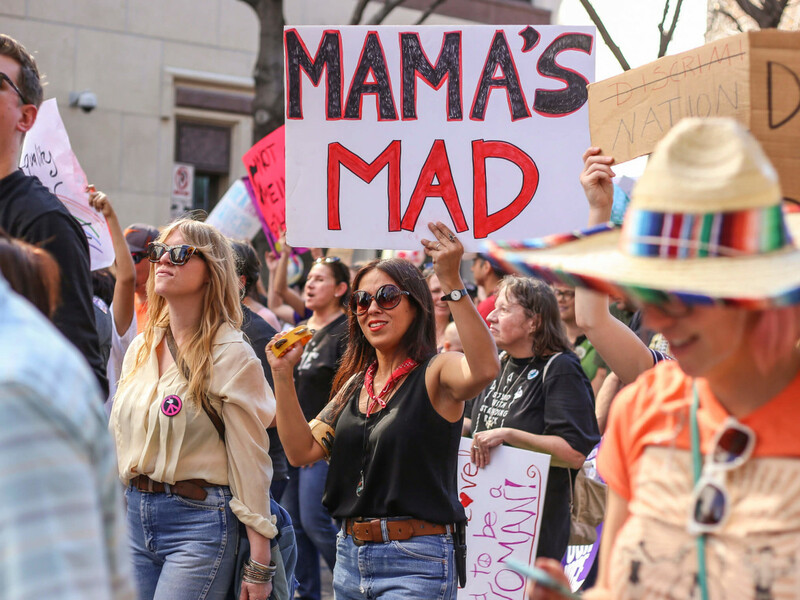 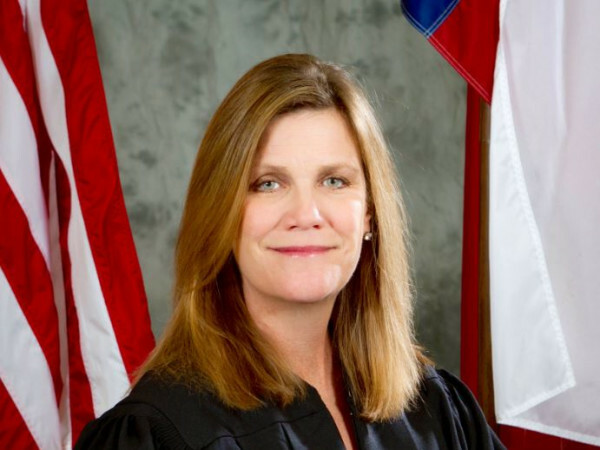 Elected officials, from the White House to the county court house, need to realize we will be silent no more and we will make our voices heard," said former State Sen. Wendy Davis at the event. 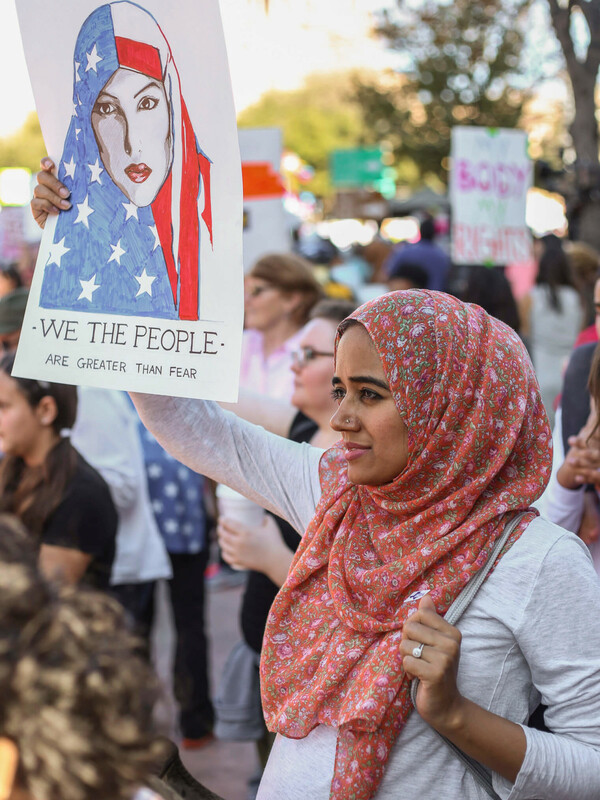 Other speakers included Lizzie Velasquez, Mustafa Tameez, and Sheryl Cole. 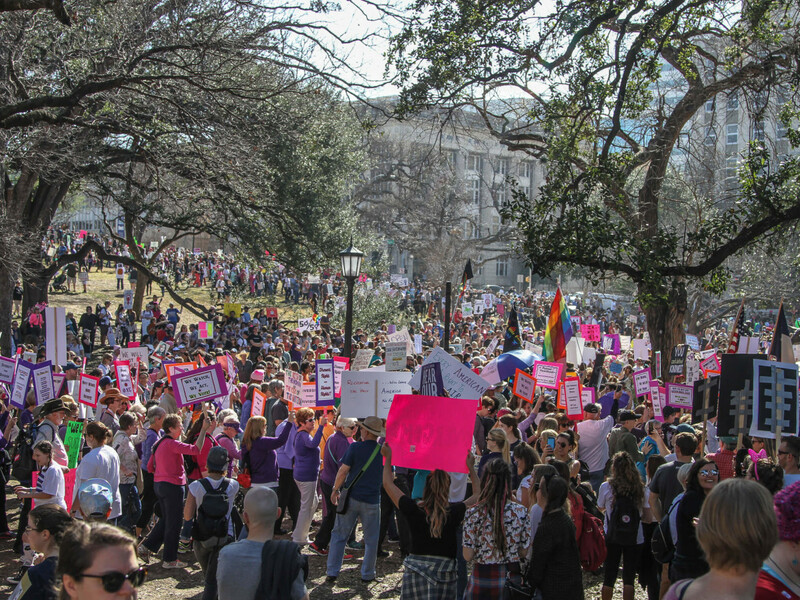 The march also included performances from Tameca Jones, Gina Chavez, and many more on the Capitol grounds. 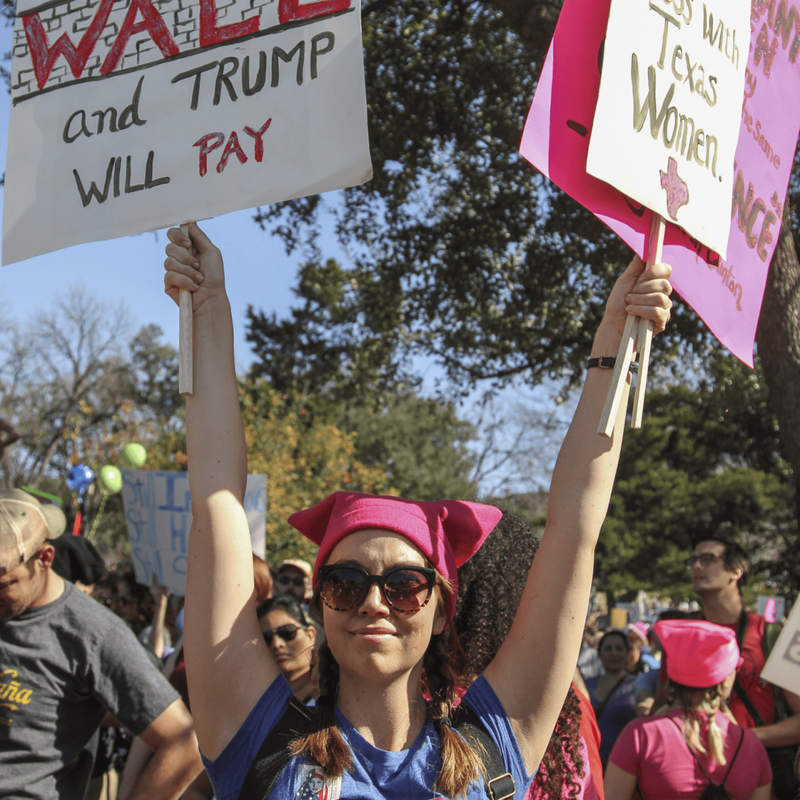 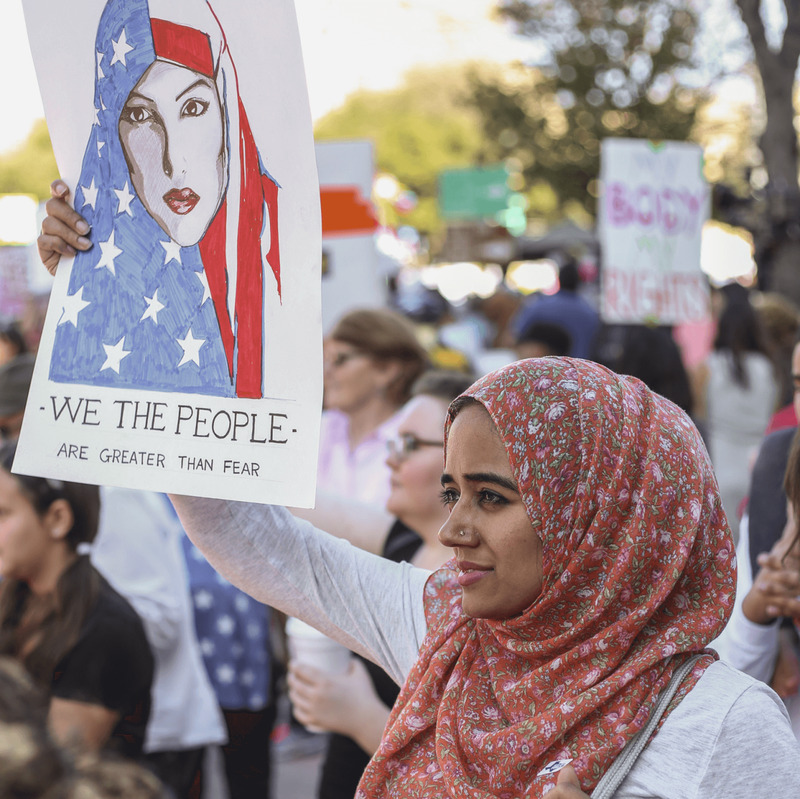 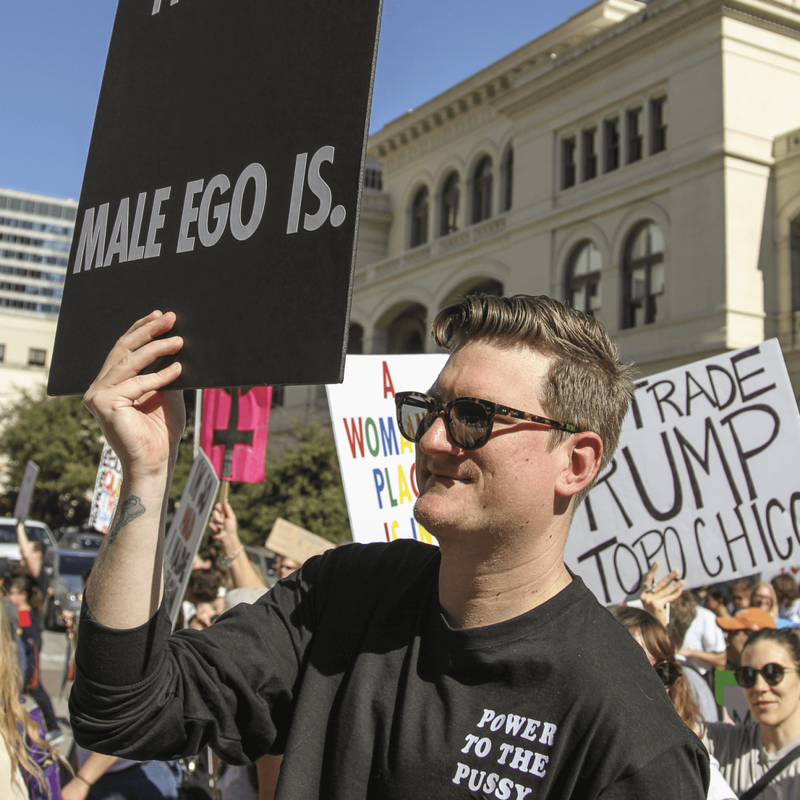 The local demonstration was a sister march of the Women's March on Washington, and other marches across the country and world, held the day after President Donald Trump's inauguration. 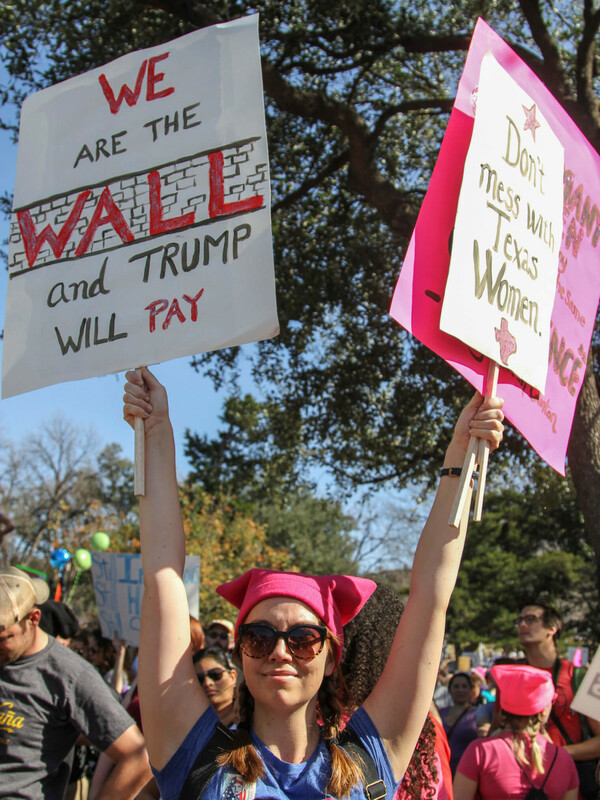 The slideshow above features photos from the event.